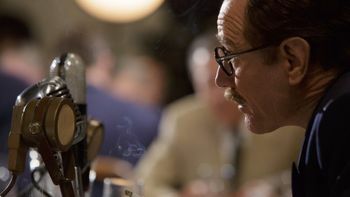 Helen Mirren and Bryan Cranston in a scene from TRUMBO. 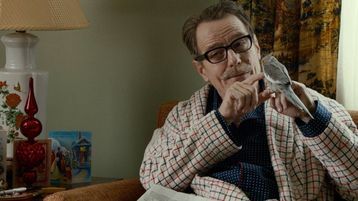 Bryan Cranston as Dalton Trumbo with Elle Fanning and Meghan Wolfe who play Trumbo's daughters Niki and Mitzi. 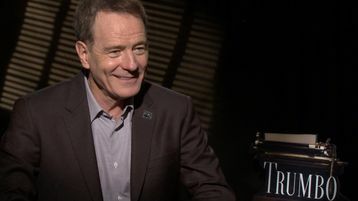 John Goodman portrays Frank King. 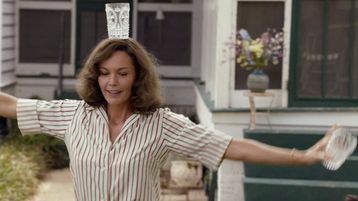 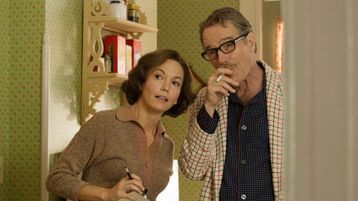 Bryan Cranston and Diane Lane in a scene from TRUMBO. 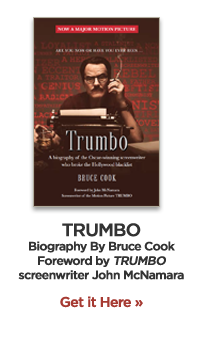 David James Elliott as John Wayne in TRUMBO. 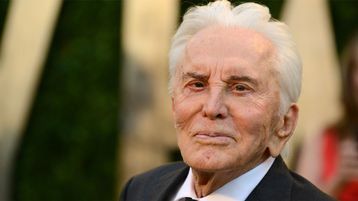 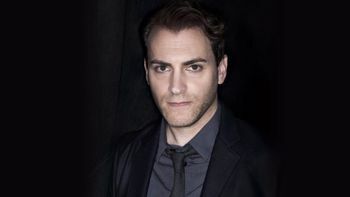 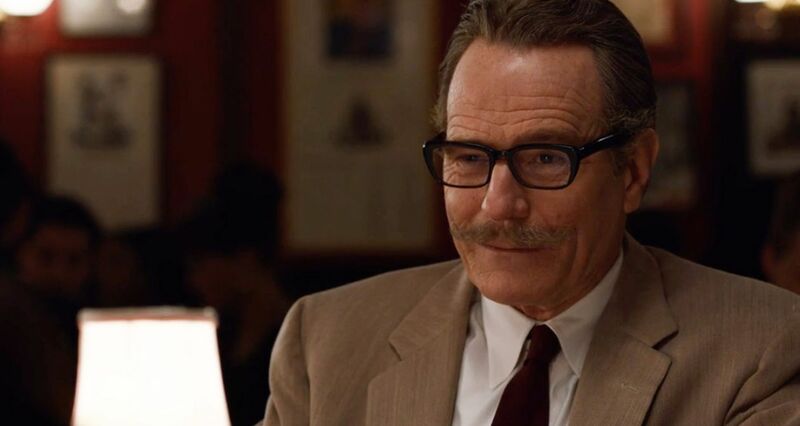 Dean O'Gorman as Kirk Douglas in TRUMBO. 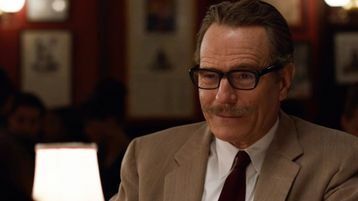 Christian Berkel as Otto Preminger in TRUMBO. 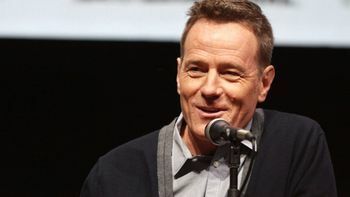 From crazy dad to crazy Bad, Bryan Cranston is a crazy great actor. 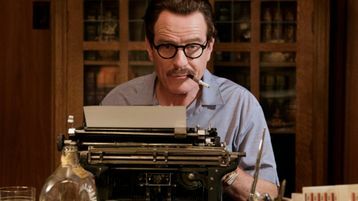 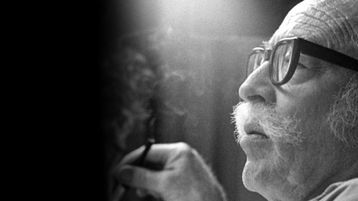 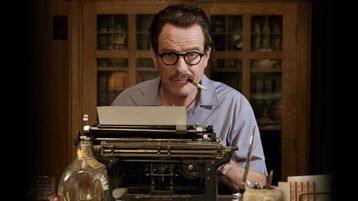 Explore 11 of Dalton Trumbo’s most significant screenwriting achievements. 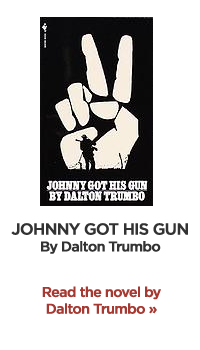 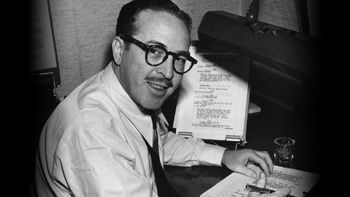 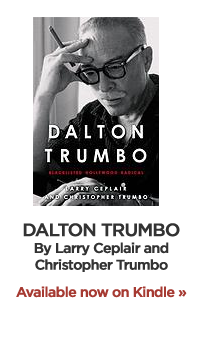 Dalton Trumbo was just one of the Hollywood Ten. 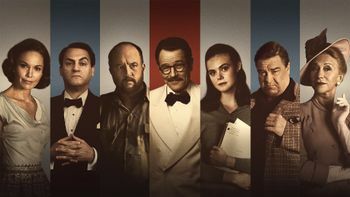 Who were the other nine? 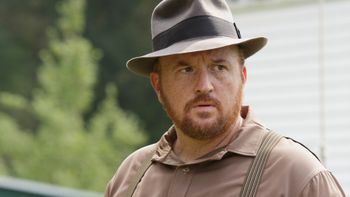 The many sides of themultitalented Louis C.K. 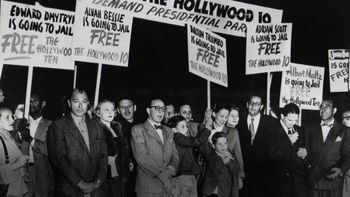 How has Hollywood portrayed the Blacklist in films? 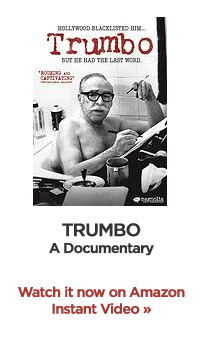 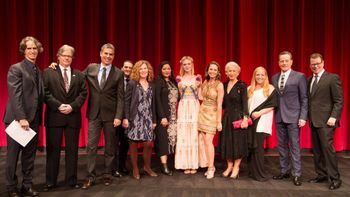 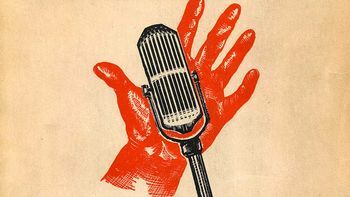 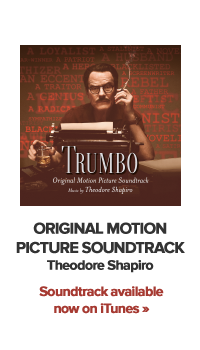 TRUMBO named one of the "most anticipated movies for 2015"